Home > News > Will Amazon bring jobs to Southwest Virginia? Will Amazon bring jobs to Southwest Virginia? One of the raps against Amazon is that its sheer size will drive up the cost of living in Northern Virginia and, subsequently, drive out people and businesses who can’t afford to pay those prices. For those of us in the western part of the state, that may be exactly what we should wish for. A few weeks ago, the Valleys Innovation Council — a business group interested in growing a bigger start-up culture in the Roanoke and New River valleys — hosted a business consultant named Thomas Osha. One of the things he told the gathering of nearly 200 business and government leaders was that some of the nation’s tech capitals have become so expensive that some people and companies are looking for lower-cost alternatives nearby. “Could Roanoke be one of those?” he asked. That’s a question that surely thrilled those in attendance. It’s also a question we’ve heard asked before, with little to show for it. The question now is whether Amazon’s arrival will change the calculus. 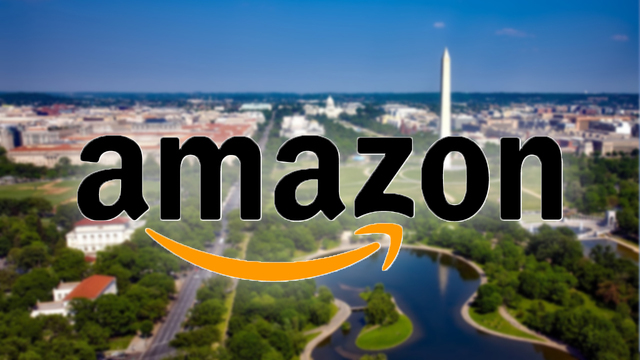 It’s possible: We’ve already heard from one local official on the outskirts of Northern Virginia who was hopeful that Amazon would drive small businesses out of Arlington and into that locality. That may be a Darwinian way to look at the world, but it’s a realistic one. It’s not unrealistic to think that some might look further afield — perhaps even to the Roanoke and New River valleys. We’re getting ahead of ourselves, though. Let’s back up and address the fundamental question: Are companies — and high-skilled workers — really bailing out of the nation’s most prosperous cities? Amazon itself provides a partial answer, although it’s not fully encouraging. Amazon looked a place to put its “HQ2” because its exponential growth has effectively maxed out Seattle. On the other hand, Amazon did not choose a lower-cost alternative — it chose two of the most expensive places in the country (New York and Northern Virginia) because those communities have the deepest talent pool. That’s not really the kind of relocation we’re looking for. To read the full article, check out the link below.